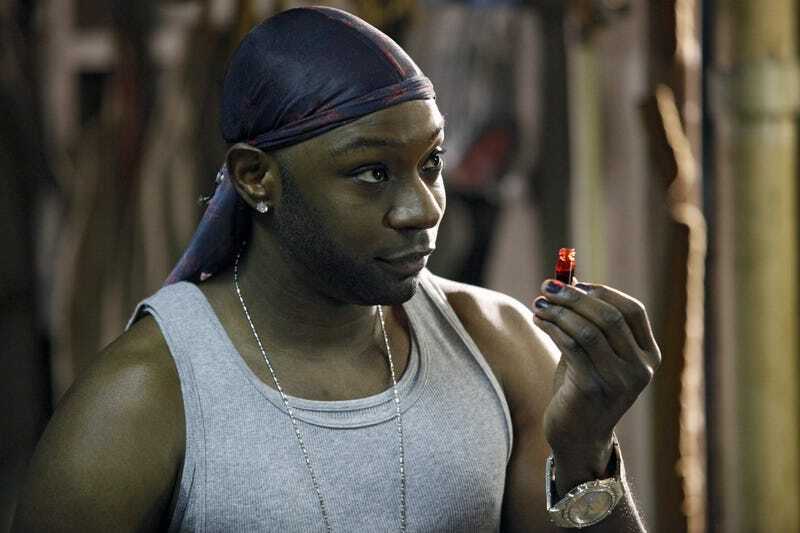 Nelsan Ellis, who played the outspoken and gay short-order cook Lafayette Reynolds on HBO’s True Blood, has died after complications due to heart failure. He was 39. According to the Hollywood Reporter, his manager, Emily Gerson Saines, delivered the news. “He was a great talent, and his words and presence will be forever missed,” she said. Ellis had most recently appeared on the TV series Elementary. His True Blood co-stars and fans took to Twitter to express their heartbreak.